If you’ve been following my posts here on GCFSB for the last seven years or so, you’ll know I’m a fan of obscure vehicles. 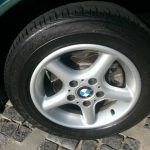 These days, the sight of an M-badged BMW or Porsche 911 does little to excite me, as they seem all too ubiquitous in the urban environments I frequent. It’s no surprise then, at a recent cars and coffee, it wasn’t the fast German machines or Italian exotics which grabbed my attention. Rather, it was a mint CitroÃ«n SM sitting in the corner of the parking lot that caught my eye. It had been years since I had seen one of these French grand tourers and it was a design that looked as good in 2016 as it did when it debuted over 45 years ago. The BMW 318ti is not nearly as exotic as the CitroÃ«n SM, but it’s not something you see that often on the streets these days. This one for sale in California is saddled with an automatic gearbox but makes for a nice alternative commuter that you could have some fun with on the weekend. 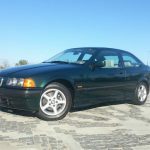 1998 BMW 318ti Automatic finished in Oxford Green metallic on grey leatherette. 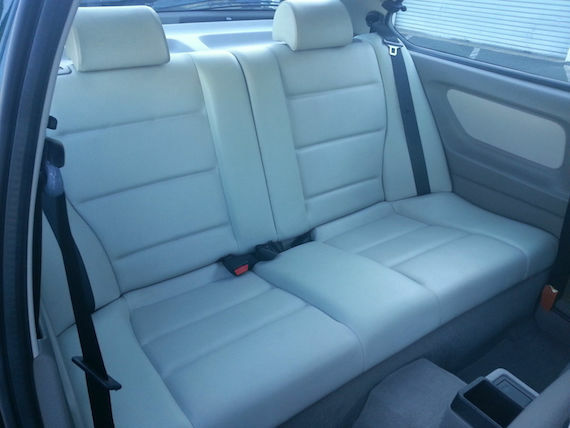 This local San Diego car has 68,040 original miles. 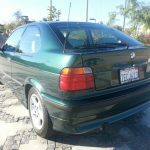 Rust-free; all power options are in excellent working order; brakes and tires are in excellent condition; exterior paint has high gloss shine and the interior is in unbelievable condition. 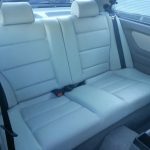 This BMW runs and drives like new! 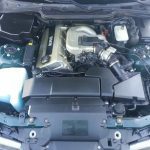 Engine runs smooth without hesitation and the transmission shifts smoothly; seats and carpet are in outstanding condition. The headliner in rear of the vehicle is sagging and is original to the car. 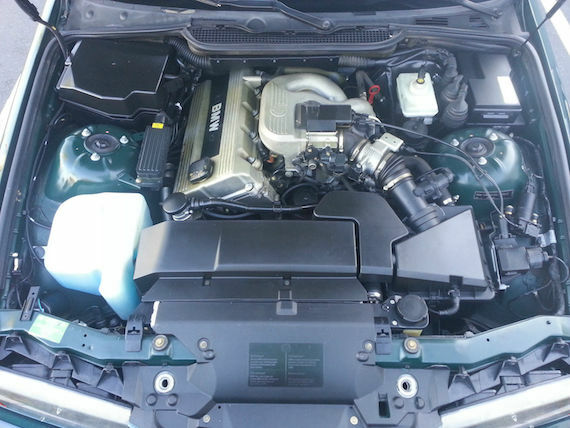 No visible signs of any leaks under the bonnet. Vehicle was just serviced, including new radiator that was just installed. 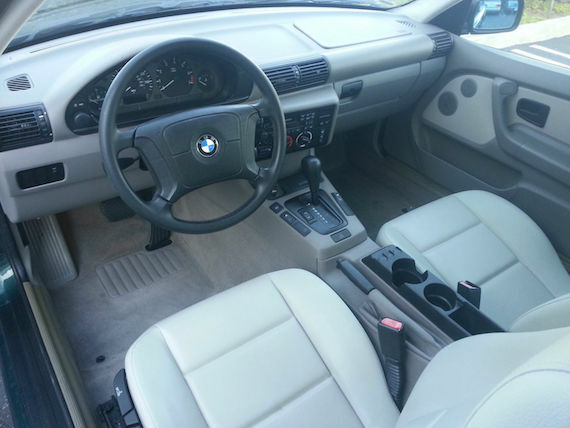 If you are looking for a BMW 318ti, look no further. If you have any questions regarding the vehicle, please do not hesitate to call, text or email me. You would be very hard-pressed to find a nicer 318 of this vintage on the market today. The vehicle has minor scratches and minor door dings on the body as it is almost twenty years old and is not perfect. Please ask all questions before you make a reasonable offer or click the buy-it-now. Do not hesitate on this vehicle. It is truly a one of a kind. Call Ty directly at 661-644-9827 to set-up an appointment time to see the vehicle in person or to ask any questions. Thank you for looking! 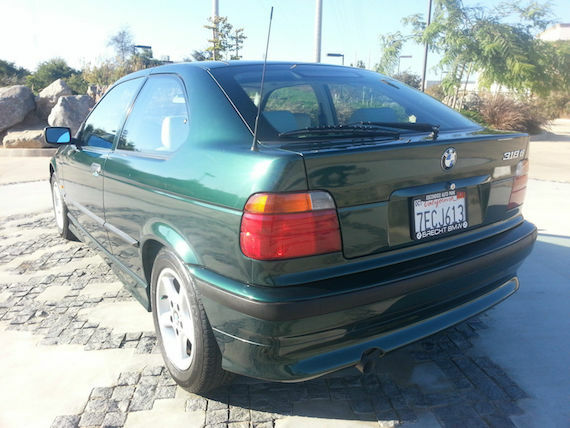 It’s getting harder and harder to find unmolested E36 3 series, let alone the less common ti variant we see here. I always appreciated the styling of this 3 series a bit more than the E46 that succeeded it, as it had a more crisp, tailored look about its lines. This one is nice enough that I might feel guilty about chopping it up to add in a manual gearbox or bigger engine. The price is rather strong for one with the automatic gearbox, but for those in high traffic areas, the combination of no clutch and shorter overall length may be a boon. Having gone back to a hatchback for my current car, I can totally see the attraction of an E36 with a liftgate. It’s just a shame that BMW withholds their 1 series hatchback from the US market. Few on these shores know there is a true successor to the 318ti offered to this day. 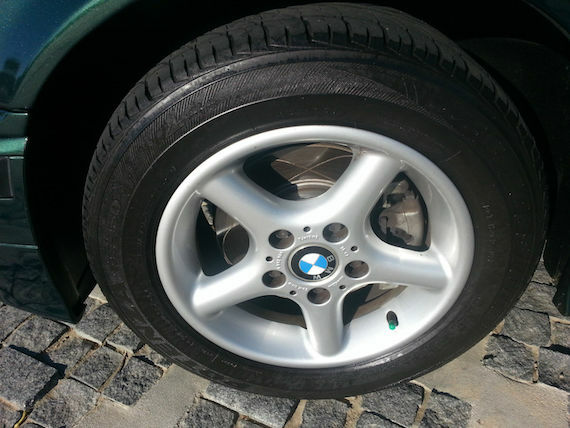 Tagged 1998, 3 series, 318ti, 3er, BMW, Compact, e36, hatchback. Meh. Ever drive a 318ti with an automatic? They’re complete dogs. For $6,950 it’s a CP, no matter how nice it may be. I offered them $3,750 for the car, but they countered with $5300. 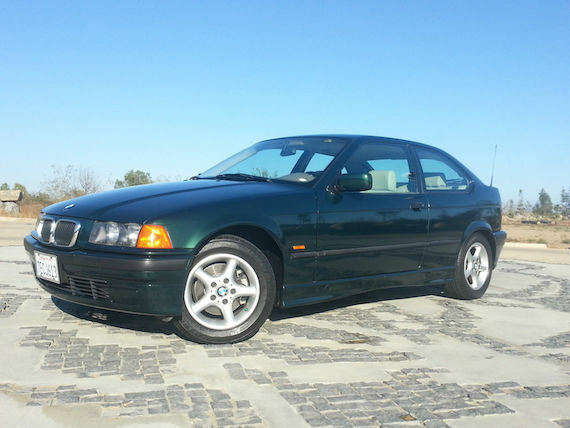 Thought it would be a great DD/original show car to go with my other Oxford Green E36 cars.